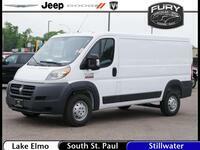 Commercial buyers looking for a premium van can be very pleased with the 2017 Ram ProMaster Cargo Van near White Bear Lake MN. 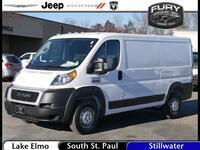 This van offers a spacious interior for serious cargo demands, and is available in a variety of body styles. 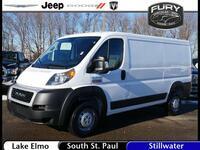 Most models feature a high-roof which can allow adults to comfortably stand upright while loading and unloading. 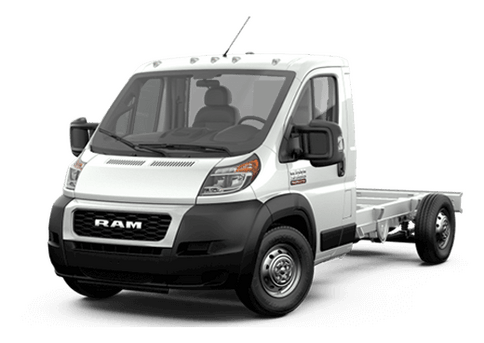 The 2017 Ram ProMaster also comes standard with front-wheel drive, which allows excellent forward visibility and confident turning even in tight areas. 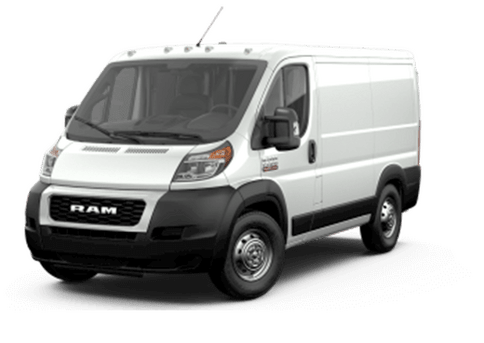 Available in 1500, 2500 and 3500 trim levels, the 2017 Ram ProMaster Cargo Van can deliver exactly the performance demanded by a business or an individual with major transportation needs. 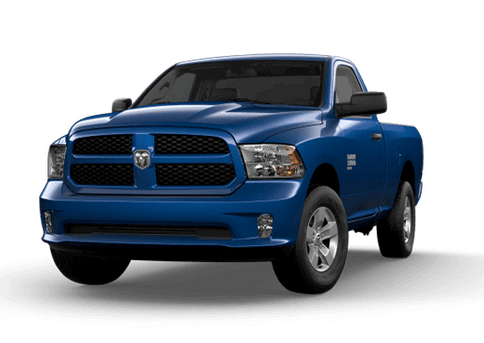 The standard 3.6-liter V6 engine delivers 280 horsepower and 260 pound-feet of torque, which can handle up to 4,420 pounds of payload. That means many options when it comes to getting cargo from point A to point B. A fuel-efficient diesel engine is also available. Both engines are mated to a six-speed transmission. 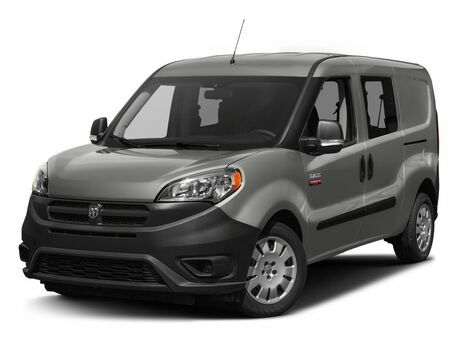 The 2017 Ram ProMaster Cargo Van is available with an optional 3.0-liter four-cylinder turbodiesel engine that offers up to 174 horsepower and 295 pound-feet of torque. 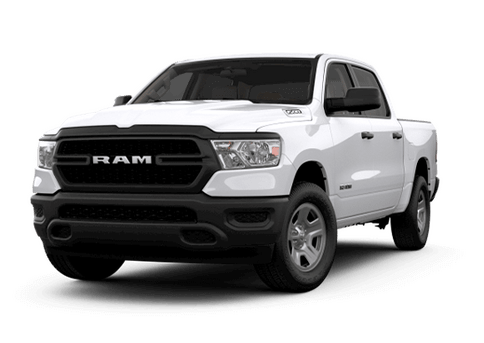 This engine offers excellent towing and hauling capability, and also has a maximum oil change interval of up to 18,500 miles, decreasing maintenance costs. With its Best-in-Class turning diameter of 36 feet, the 2017 Ram ProMaster Cargo Van offers premium maneuverability for city and country driving as well as excellent interior space. GPS Navigation is also available to help drivers get where they need to go in the minimum possible amount of time. Depending on the model chosen, the 2017 Ram ProMaster Cargo Van can hold between 259 cubic feet of cargo on the low-roof 1500 model to 463 cubic feet in the 3500 extended-length version. 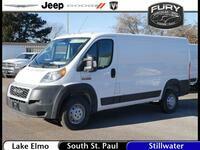 With this much space to work with, individuals and businesses can haul what they need or alter the van to unique specifications. 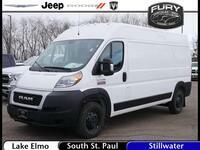 The 2017 Ram ProMaster Cargo Van near White Bear Lake MN delivers space, power, and all the amenities that make it easier to get work done. It can confidently trailer up to 5,100 pounds. Standard convenience features include air conditioning, power locks and windows, keyless entry, a tilt-and-telescoping steering wheel, and an audio system with four speakers, a USB plug and an auxiliary audio jack. Interface connectors ideal for up fitters and rear speaker wiring prep are now standard across all models. Available premium features include the Uconnect infotainment system with a five-inch touchscreen, a rearview camera, backup sensors, and internet connectivity. 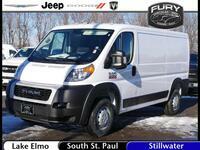 For more information on the 2017 Ram ProMaster Cargo Van and other Ram commercial models available at the Fury Ram Truck Center in Lake Elmo MN, contact a member of our sales team or fill out the form on this page. 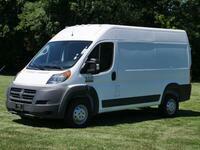 Interested in a 2017 Ram ProMaster Cargo Van?